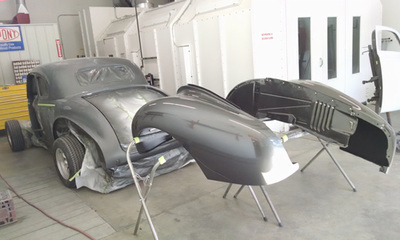 Restoration - Gary's Collision Center - For all your auto body needs! 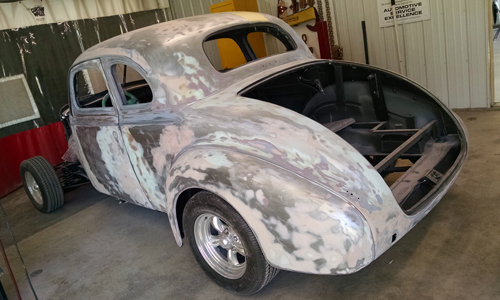 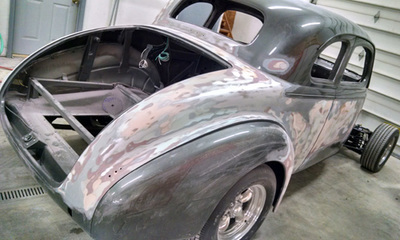 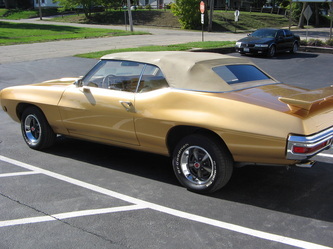 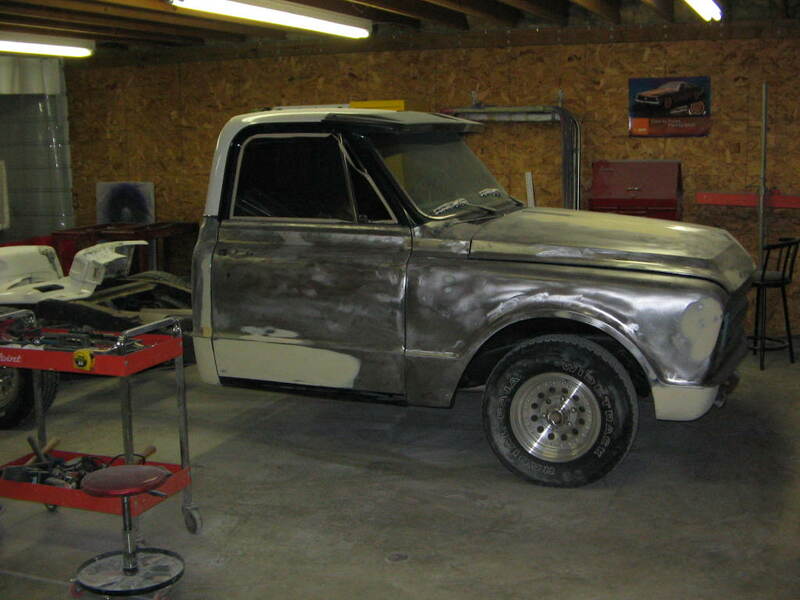 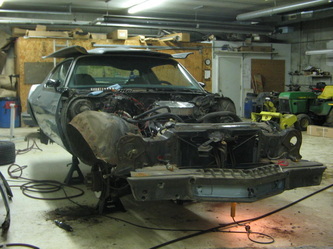 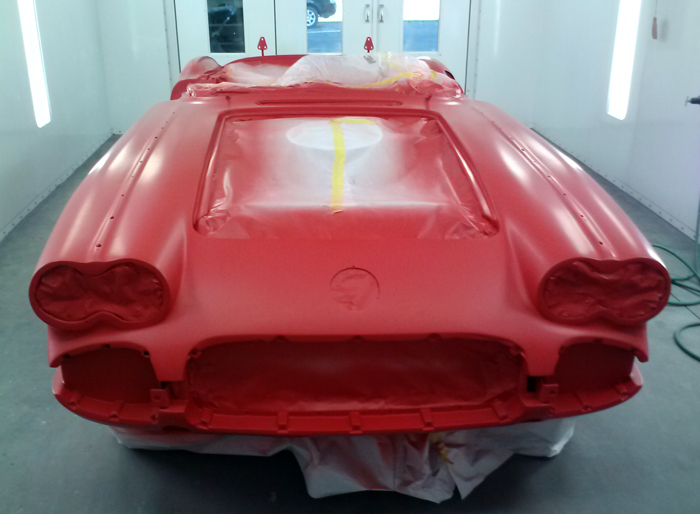 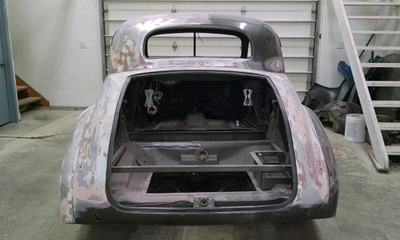 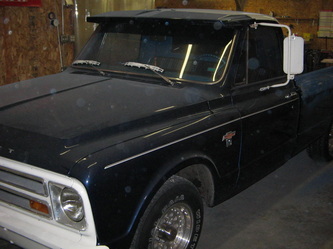 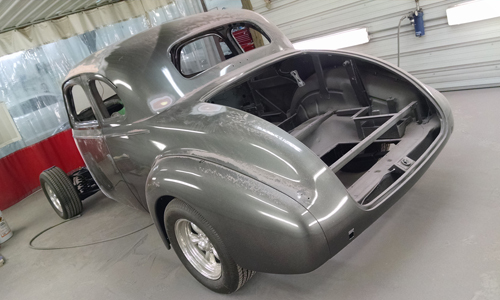 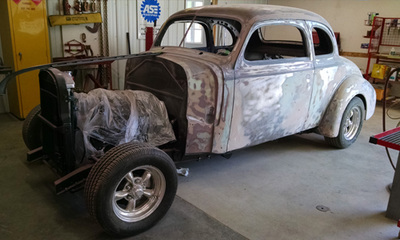 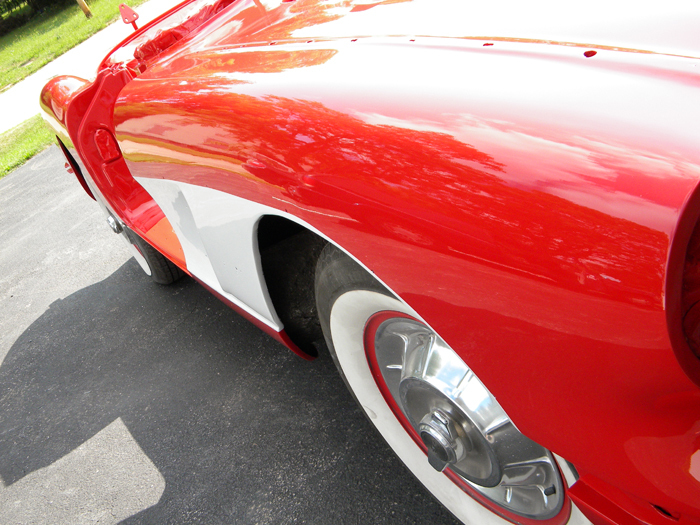 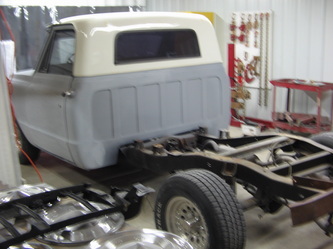 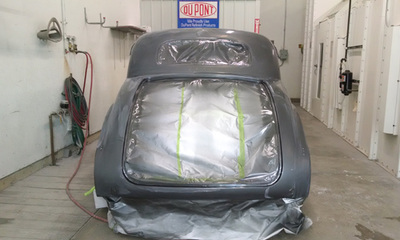 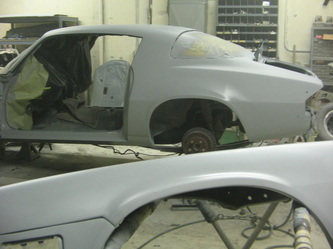 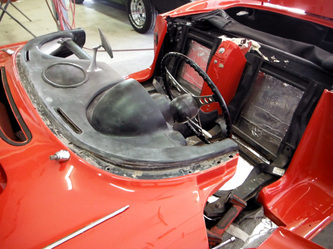 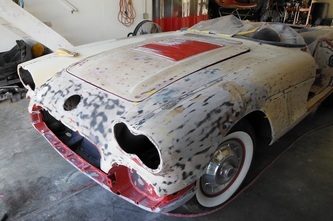 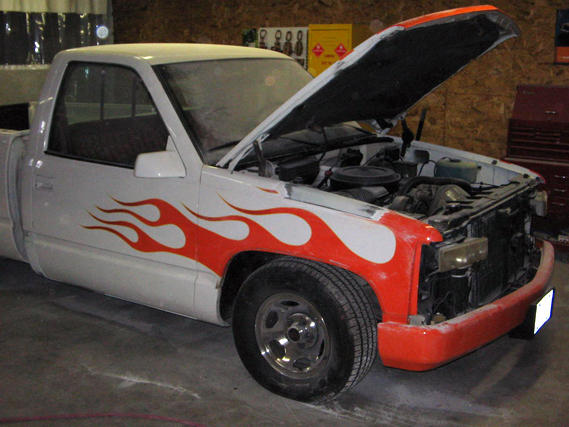 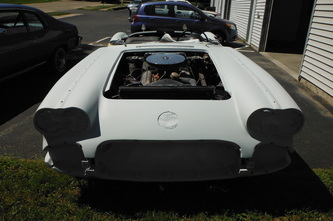 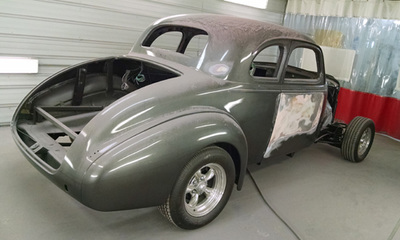 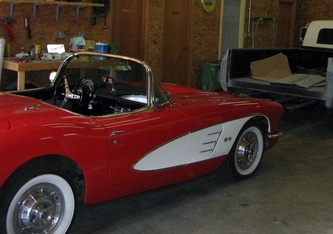 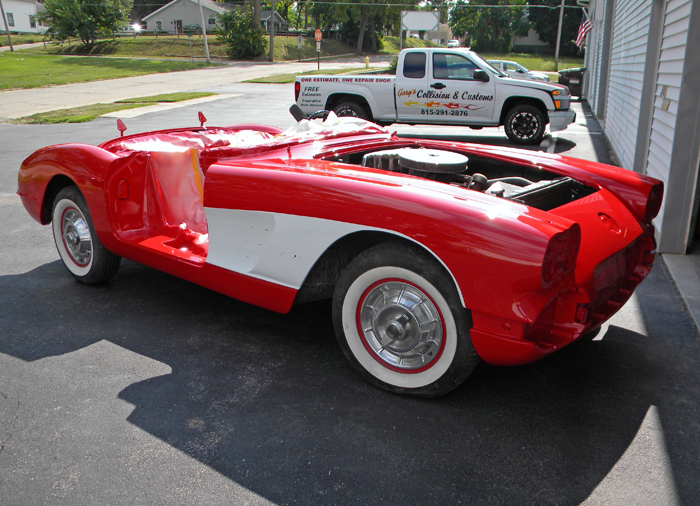 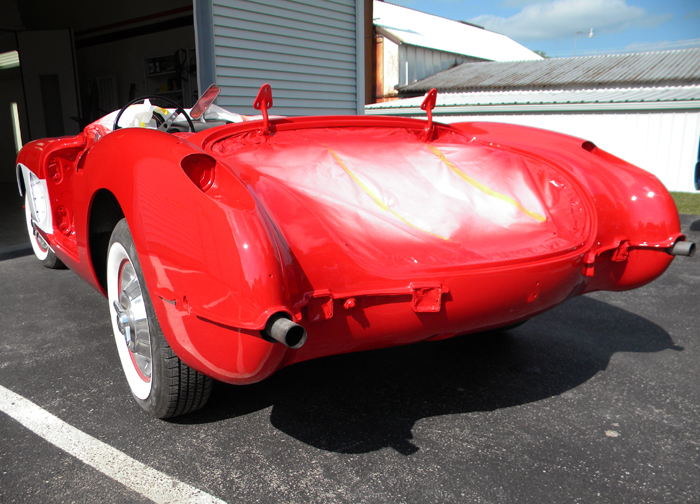 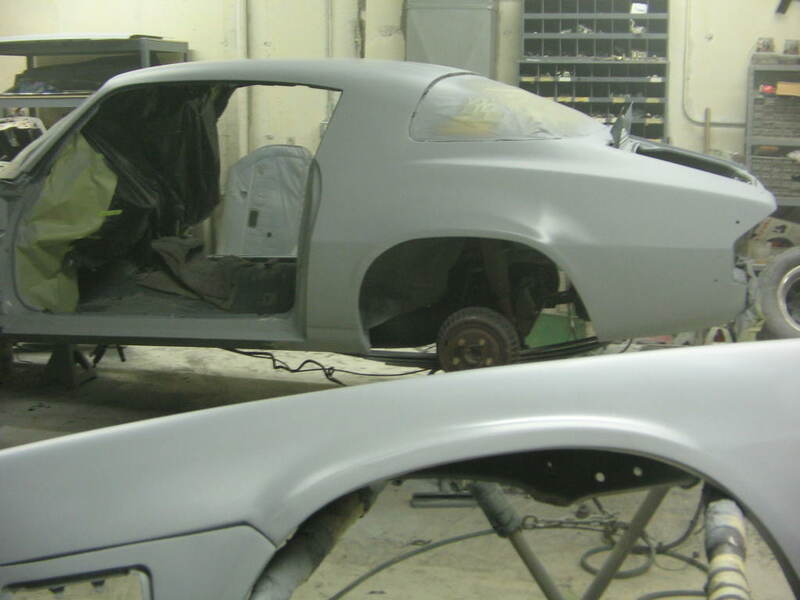 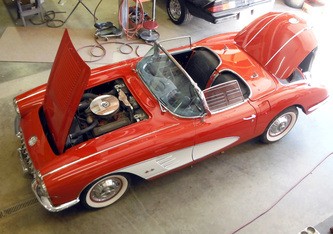 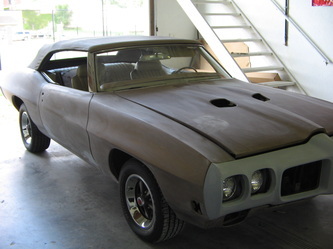 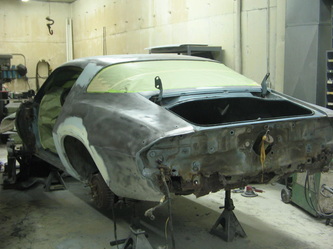 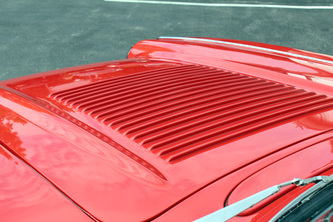 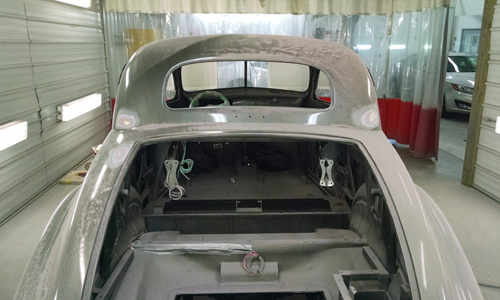 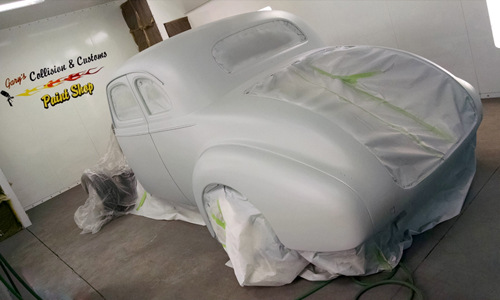 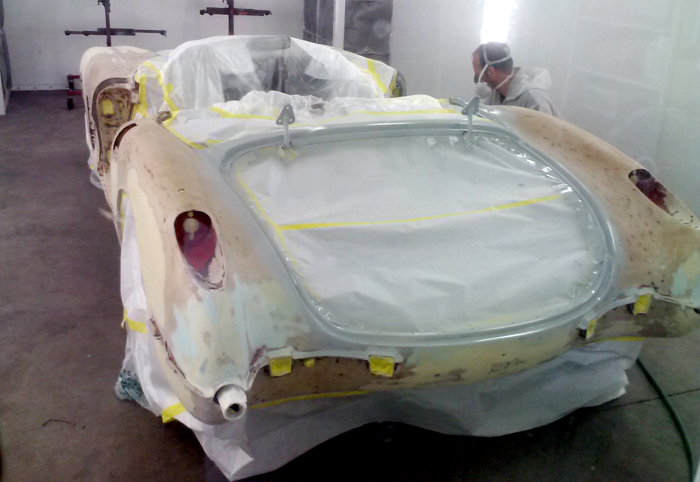 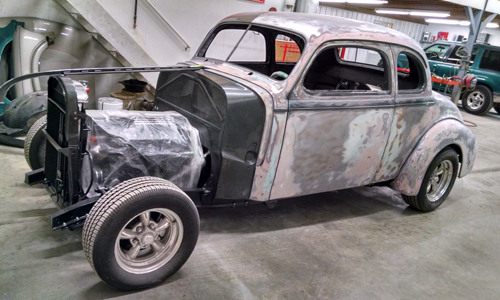 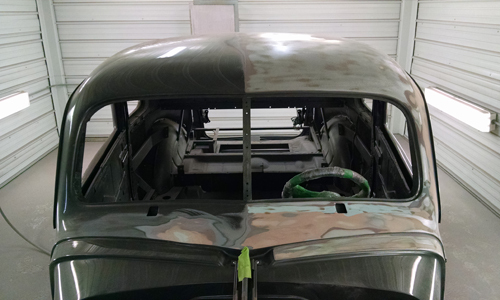 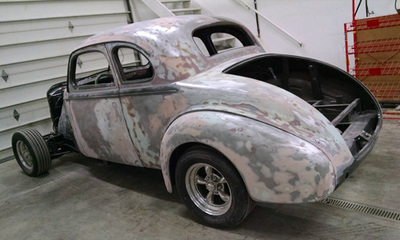 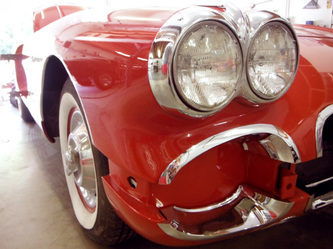 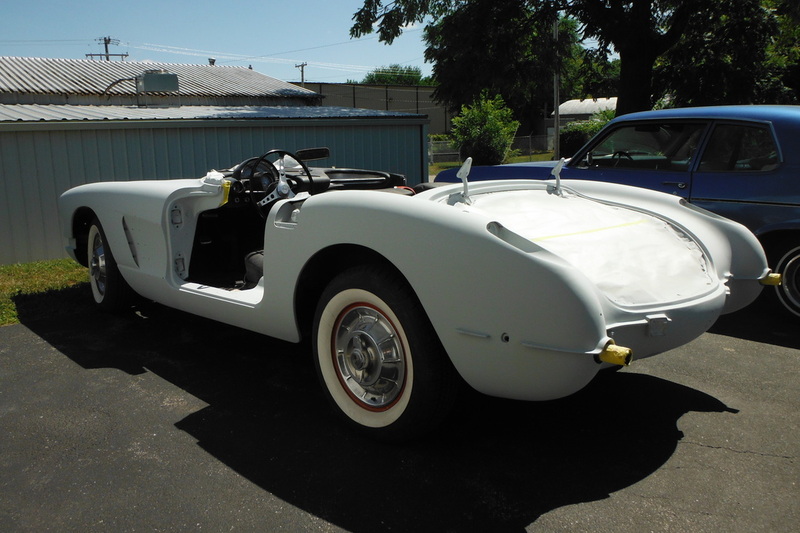 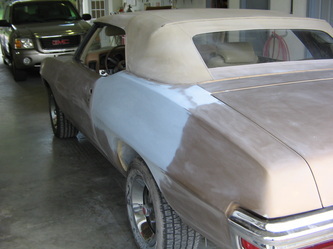 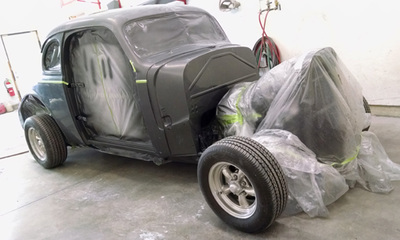 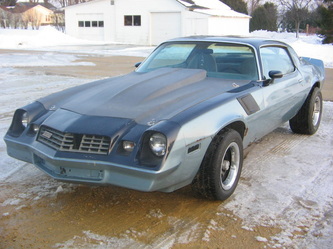 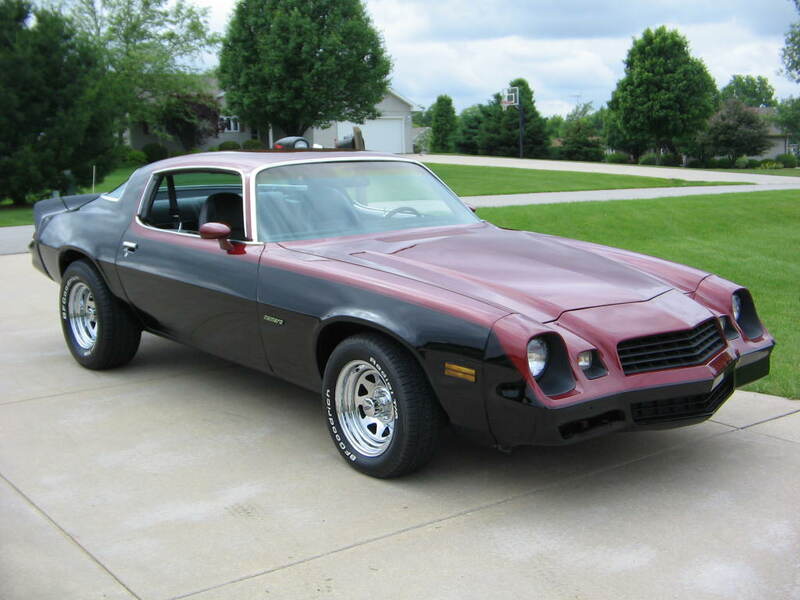 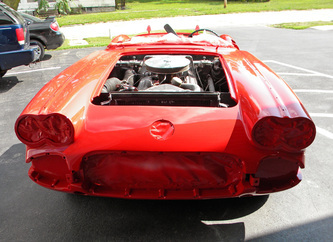 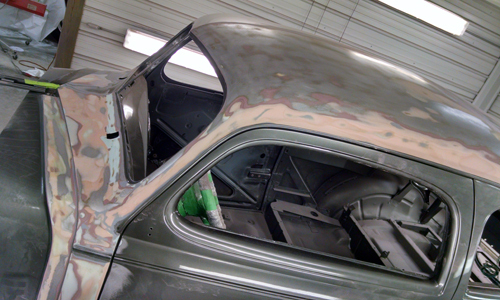 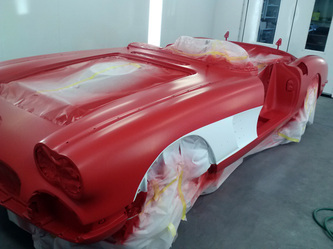 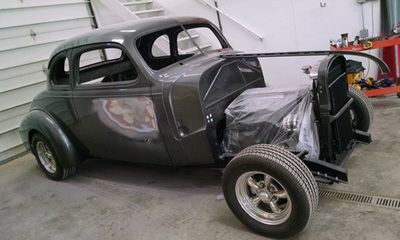 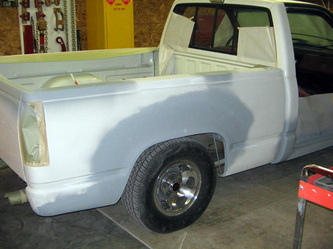 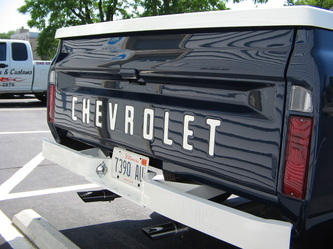 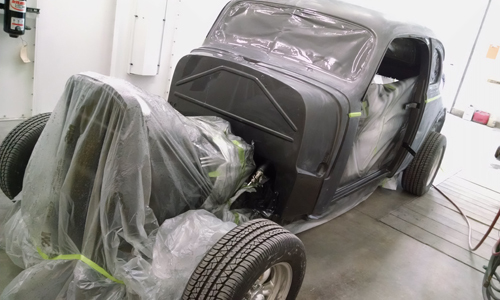 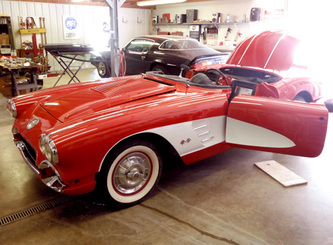 Restoration is more than repairing your vehicle, it is creating a work of art. 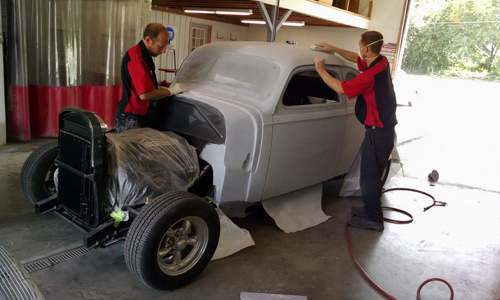 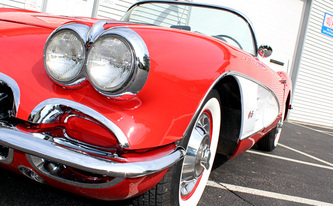 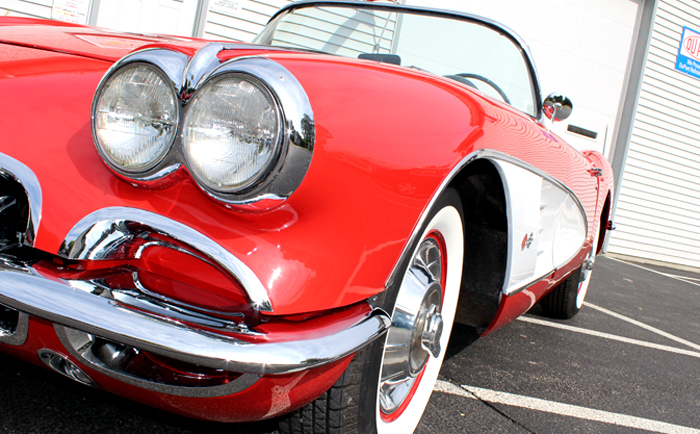 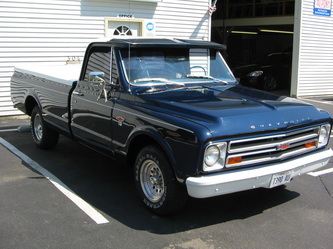 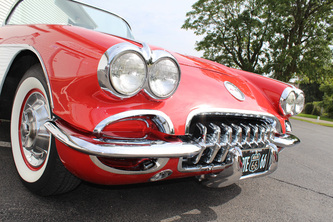 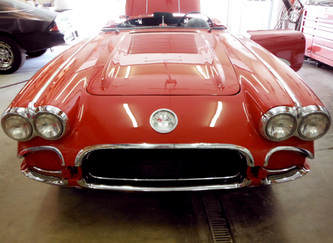 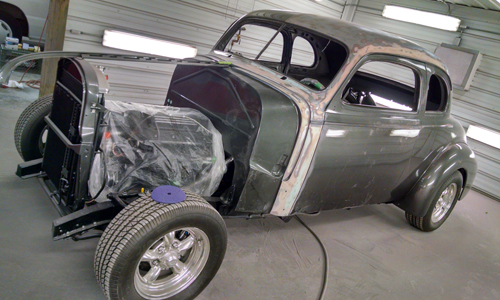 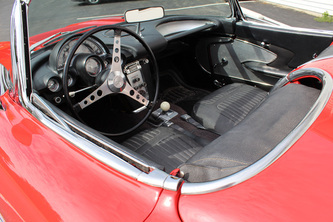 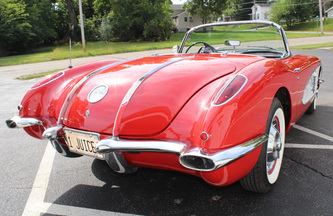 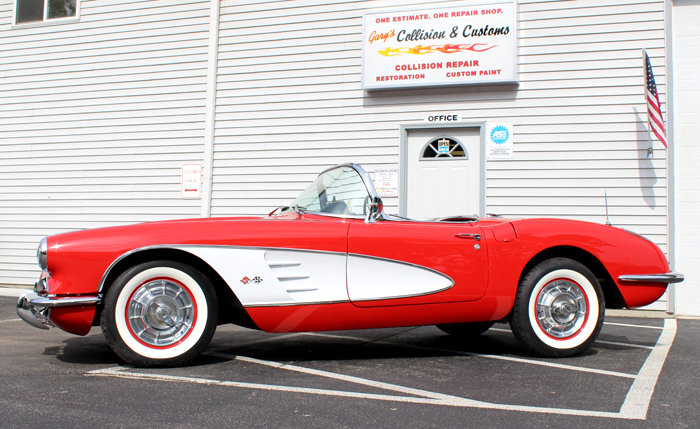 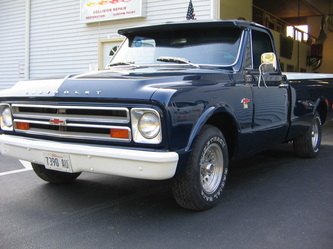 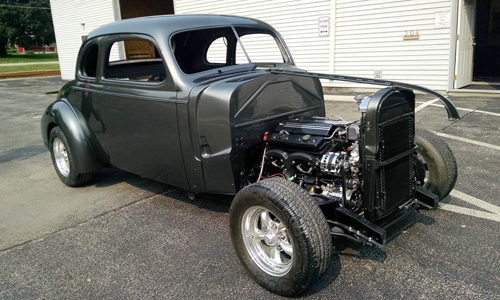 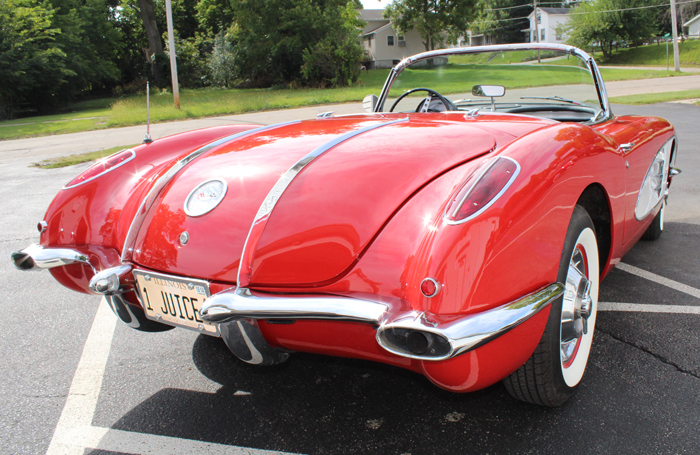 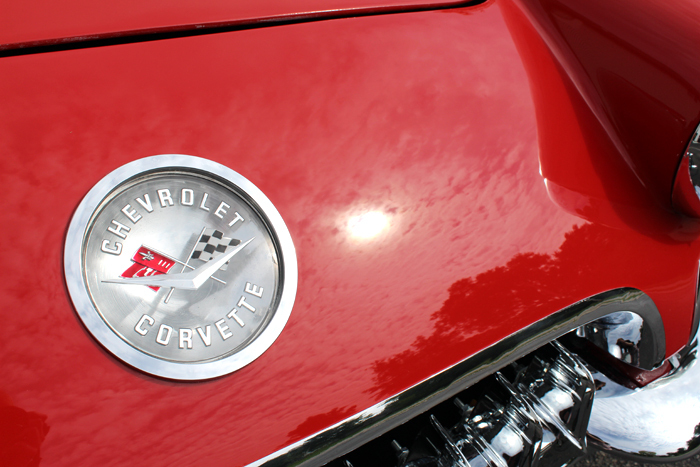 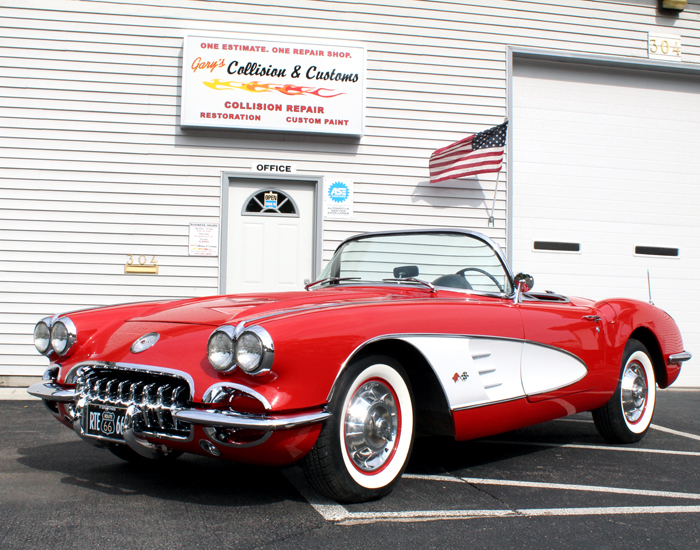 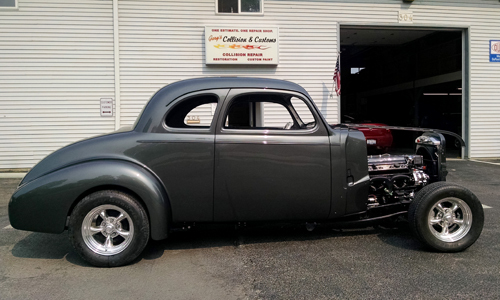 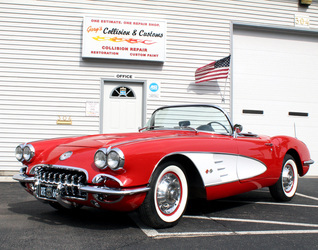 At Gary's Collision & Customs, we take every step necessary to bring your classic vehicle back to life. 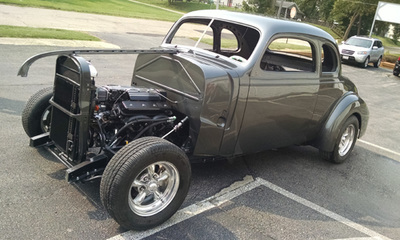 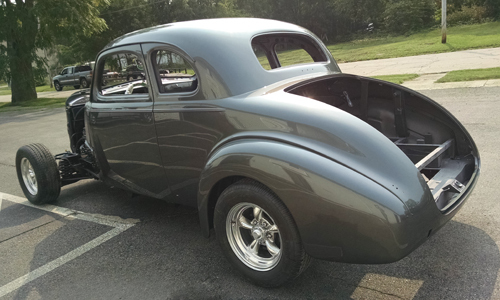 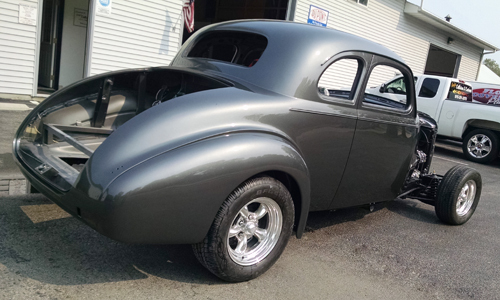 We have a passion for vehicles, and love to see an old car in its original state. 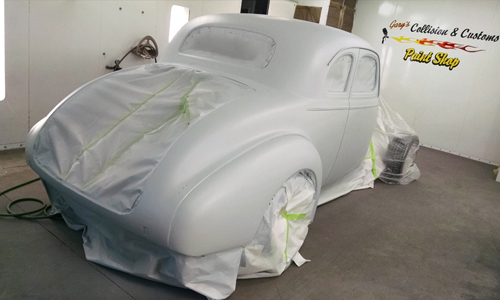 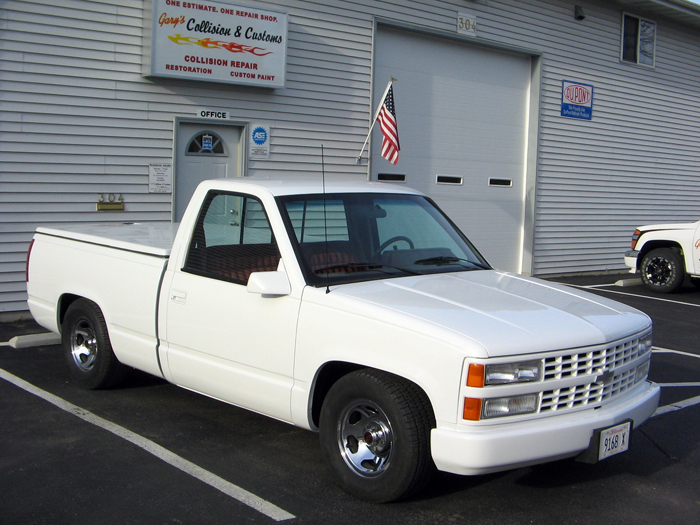 Whether you want to restore your vehicle back to its original color, or you want to do a custom paint job, we can get the job done! 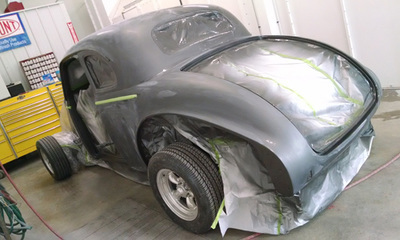 ...Stay tuned for final assembled photos! 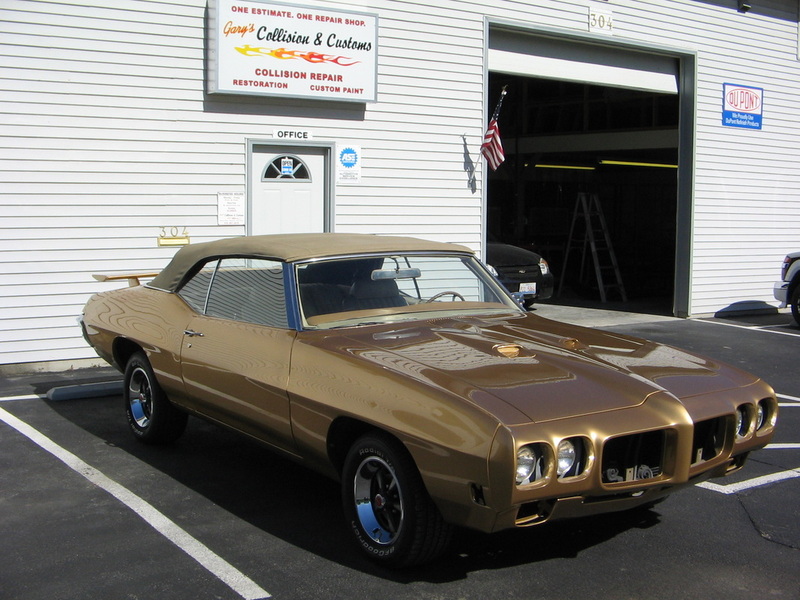 All content Copyright © 2013-2018 Gary's Collision & Customs - Gary's Auto Center, Inc.